* You can buy dried mullein flowers at the pharmacy or you can collect the mullein flowers yourself from where they grow naturally and dry them. 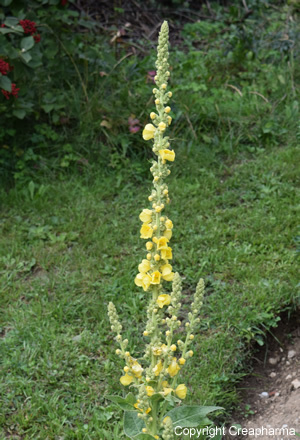 – Heat water to boiling and then add this water to the mullein. – Drink mullein tea once or twice a day in particular when suffering from a chesty cough. Ask your pharmacist or doctor for a more personalized dose. You can add to the dried mullein flowers 2 tablespoons of dried peppermint leaf.